Thailand will need to mobilise significant amounts of domestic and international finance to achieve its mitigation and adaptation targets. The issue of how to mobilise public and private investments to help respond to climate change is one of the focuses of the Thai government. 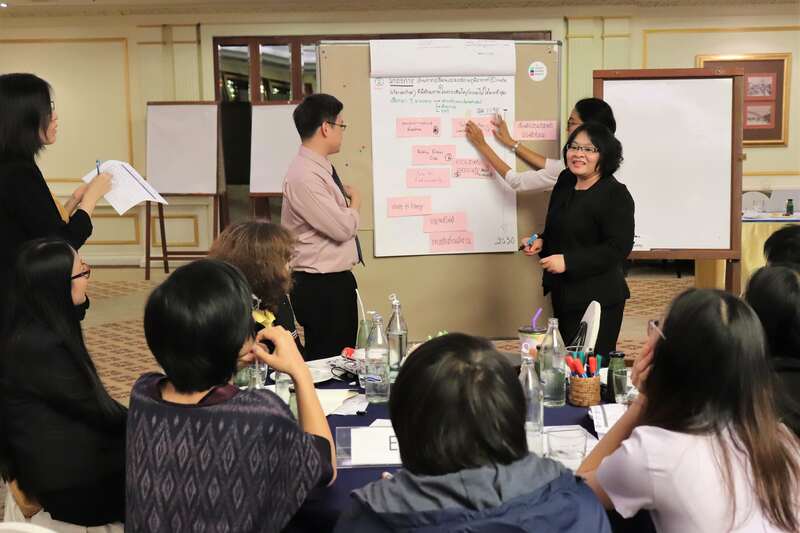 Under the framework of the Thai-German cooperation on climate change, the Office of Natural Resources and Environmental Policy and Planning (ONEP) and GIZ are working together to create an enabling environment for climate finance. 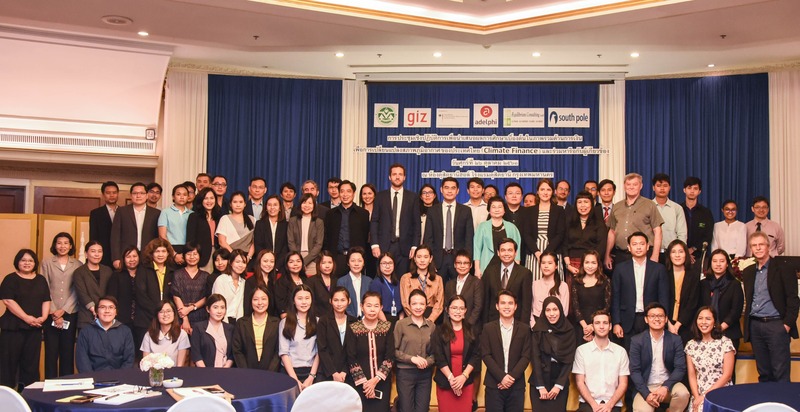 To facilitate climate action within the country, ONEP and GIZ organised a workshop to strengthen Thai institutional structures to mobilise climate financing. As Thailand’s focal point for all climate change issues, ONEP is mandated to oversee and ensure that Thailand is on track with the implementation of national climate targets. Recognising the transformative role that targeted climate investments can play, GIZ supports ONEP in strengthening institutional structures to mobilise financing for the implementation of national climate targets, known as the Nationally Determined Contribution (NDC). 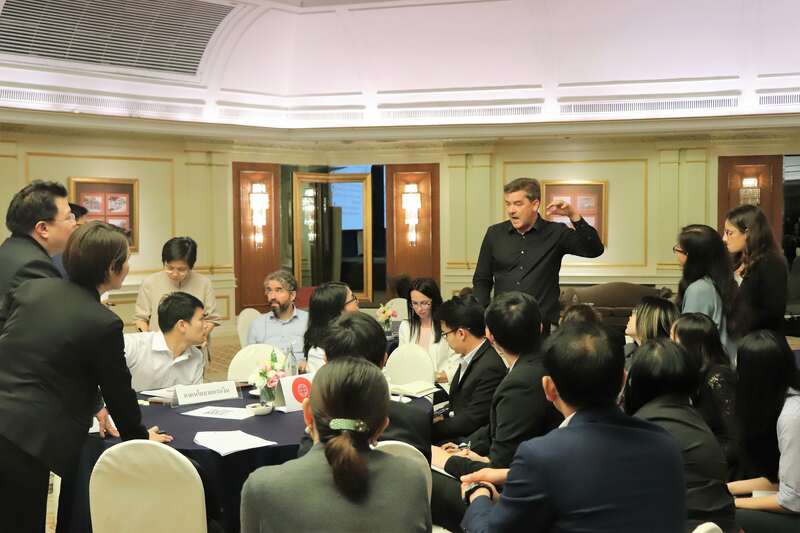 Through the Thai-German Climate Programme (TGCP), GIZ brings in international experts to lay out an effective framework and practical recommendations for stimulating investment in each target sector. The aim is to create a conducive environment to enable the mobilisation and allocation of funds to climate actions. At this gathering, Thai stakeholders from the agriculture, energy, waste, water, and transport sectors shared their perspectives on priority areas for climate financing. They then mapped existing and potential new sources of finance for climate interventions as well as identified barriers and challenges. Finally, stakeholders discussed measures to strengthen institutional mechanisms, manage financial flows and leverage private sector participation to ensure NDC implementation. This workshop is the first of a series of activities to be organised by the Climate Finance team under the TGCP. Main tasks include supporting partners’ efforts in strengthening domestic financial mechanisms, empowering national stakeholders to gain access to international finance, and engaging the private sector in climate financing and investment. In October 2018, the Intergovernmental Panel on Climate Change (IPCC) released a report stating that a global temperature increase of 1.5 C is unavoidable, and that climate change is already a tangible and urgent reality for many countries. Therefore, keeping mitigation and adaptation commitments to the Paris Agreement will be pivotal to avoid increasing high environmental risks for communities and economies. And for that, finance will be a major enabling factor.